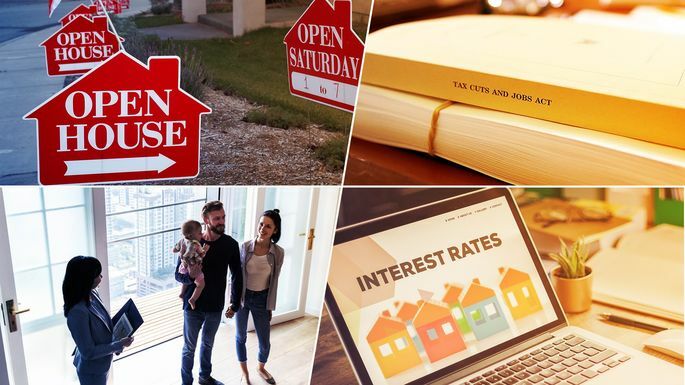 Navigating the home-buying and -selling process is kind of like diving into “Game of Thrones” for the first time: People speak in a language you don’t quite understand. There’s backstory you should research before you get started. And ideally, you’d have someone by your side who knows what’s coming and who can guide you through the experience. Yes, buying, owning, and selling a home comes with its own share of drama and plot twists. But rest assured: We’re here to help guide you! That’s why we’ve doled out so much expert advice over the past 12 months on every possible real estate topic we could think of. Does anyone actually like the tedium of home maintenance tasks? We’re doubtful. (Although if you’re out there and single, call me!) But when you’re a homeowner, regular—and monotonous—maintenance comes with the territory. And sure, you might think you know what you have to do to keep your house in order—mow the lawn, clean the gutters, sweep your chimney. But we guarantee there are some small things you’re overlooking—things that can create big problems and enormous repair bills. Can’t-miss tip: Clean your refrigerator drip pan. Your what now? If you didn’t know your fridge has one of these, you’re not alone. It turns out, like with belly buttons, we all have one—and it can get pretty gross (and moldy) if you don’t clean it regularly. But to clean your drip pan, first you have to find it. Just remove the kick panel at the bottom of your refrigerator, then use a flashlight to trace the defrost drain line to the pan. Pull out the pan carefully (it could be full of water), then empty and wash it with an all-purpose cleaner. You’ve scrimped and saved for your first home, and you’ve already mentally moved in. But then, in a cruel and humiliating twist of fate, your mortgage application is rejected. How could this happen to you, of all people? 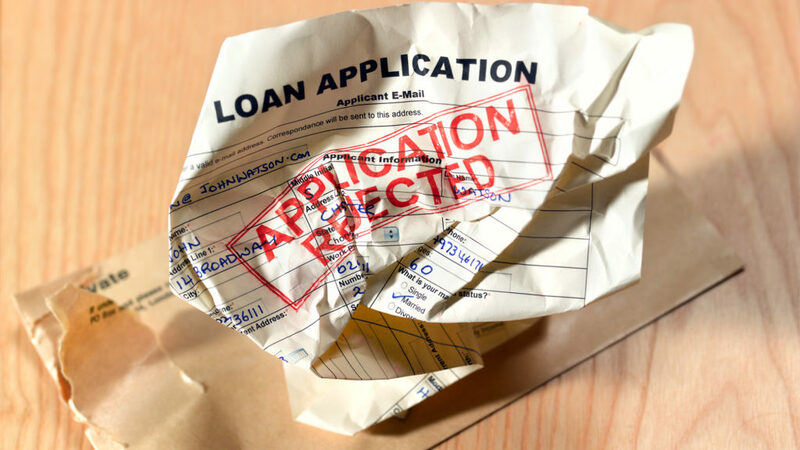 According to a Federal Reserve study, 1 in 8 mortgage applications (12%) is rejected. And often those rejections are the result of something you could have easily avoided. Can’t miss tip: If you’re a Venmo-only kind of gal, or you’ve avoided using credit cards (debt’s bad, right? ), it’s time to rethink your fiscal approach and swipe that plastic. Credit cards allow you to establish a credit history—proof of a strong track record of paying off past debts. (Of course, don’t forget to actually pay those bills.) Without that credit history, lenders will likely be reluctant to fork over loan money they can’t be certain they’ll get back. Quick: When was the last time you changed your sheets? If you can’t remember, we won’t judge—you’re in good company (38% of Americans wash their sheets less than once a week). But after you read this, you might want to strip your bed, pronto. This year, we launched a series where we put all aspects of home ownership under a microscope—literally. 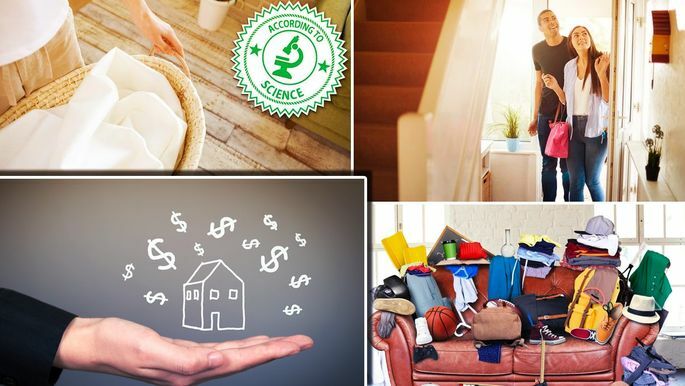 In “According to Science,” we take a look at the scientific reasons behind what’s happening in your home, the weird stuff that can be avoided, and, in this instance, what’s lurking under your covers. “Body oils, sweat, and sloughed-off skin,” answers Bill Carroll Jr., an adjunct professor of chemistry at Indiana University. “We live in a world of pathogens, and not all are virulent enough to take us down. But can bedclothes spread disease? Kind of.” Yuck. Can’t miss tip: We’ll let you read up on the bacterial Armageddon that’s happening every day you don’t wash your sheets. But if you want to slow down the invasion, just make a simple adjustment to your bed-making routine: Each morning, pull all the covers down from the fitted sheet and let things air out for a few minutes. This lets the sweat and moisture evaporate from your sheets. This one might seem macabre, but dealing with a deceased family member’s estate is, unfortunately, a part of life. And not an easy one: Figuring out what to do with your loved one’s property and possessions, all while you’re grieving, can feel like a one-two punch. So it’s understandable that mistakes happen. We ID’d the biggest ones to avoid during this turbulent time. Can’t-miss tip: When you’re going through a loved one’s belongings, it’s easy to overvalue the sentimental stuff and undervalue the things that are unfamiliar to you. 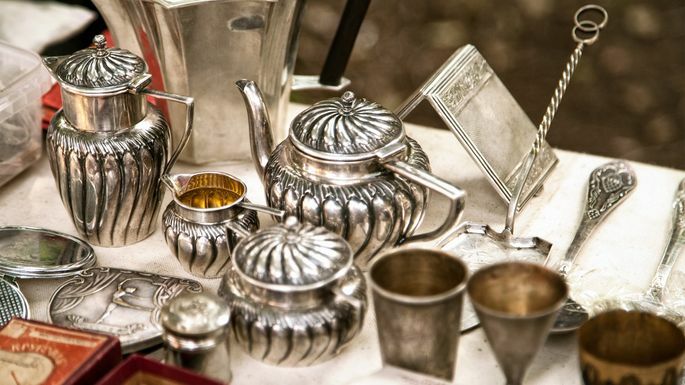 Rather than unwittingly letting go of something rare and valuable, talk to an appraiser before you get started. How Much Below the Asking Price Should You Offer on a House? Answers Here! “I’d love to pay more for that house than I have to!” said no one ever. Every home buyer wants to score a deal, and the most obvious place to start is with the house’s sticker price. Offering below asking is a common tactic, but not one that always works. How low can you go before you offend the seller—and ruin your chances of landing your dream home? Can’t miss tip: In the same way you should know how long that leftover chicken parm has been in your fridge, you should know how long any house you’re eyeing has been on the market. If you’re familiar with the property history, you can get a better idea of demand for the house—and whether the listing is getting stale. 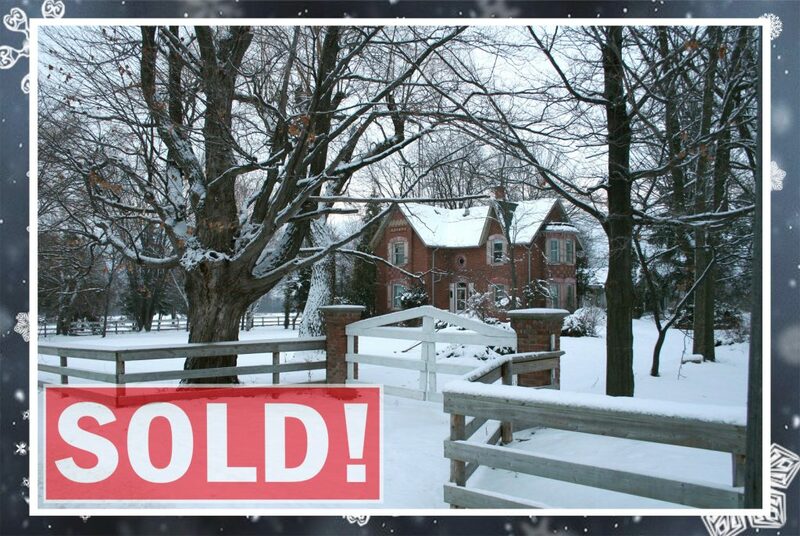 The number of days on market is public on most online listings, and if not, any good real estate agent should know. 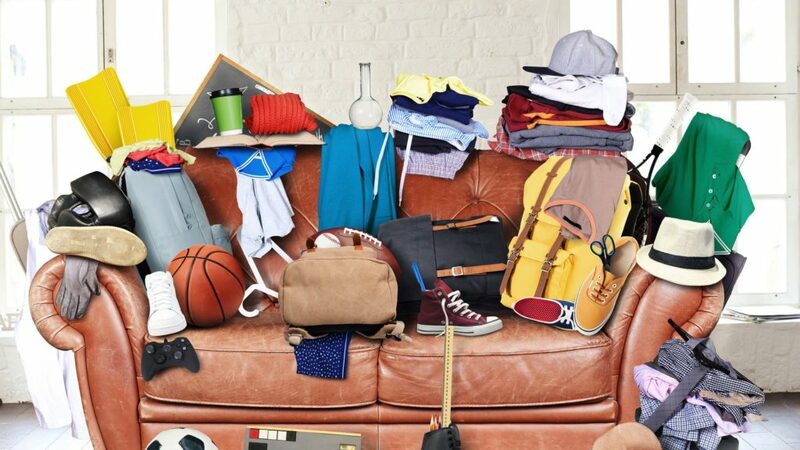 Decluttering seems like the last thing you’d be able to screw up. Isn’t it just sorting and tossing? Well, sure, that’s a big part of it. But a good decluttering session (yes, there’s good and bad) hinges on more than just purging. And if you go into decluttering mode assuming you know how to do it right, you could end up with more stuff than you started with. Can’t miss tip: We’ve been conditioned by organizing gurus like Marie Kondo to keep only the things that “spark joy” and to toss everything else. We don’t disagree entirely. But realistically, some exceptions should be made. 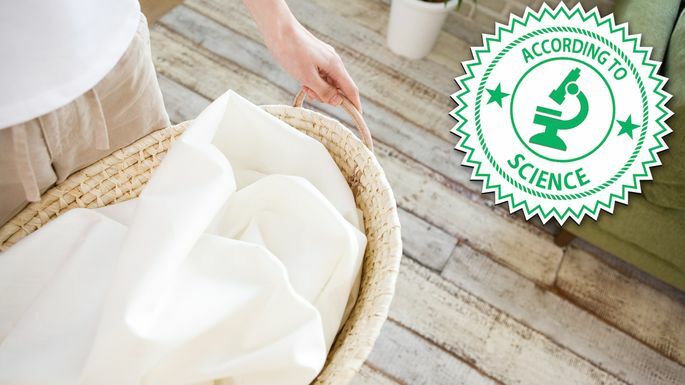 “Let’s be clear: My diaper pail does not spark joy, but it’s an essential item that is used every day in my home,” Laura Kinsella, owner of Urban OrgaNYze in New York City, told us. Declutter with this thought in mind, she says: Is this item beautiful in my home or does it prove to be useful? If the answer is no, then it’s probably time for it to go. You know the one. You’re touring a home, loving every aspect of it, and then bam! You turn a corner and see a space that just kills the whole home-buying mood. Can’t miss tip: Got an empty room? You might think it’s a selling point: Look at all that space! The buyers can envision themselves in your home without your stuff in the way! But “empty rooms can kill a home sale, especially if the other rooms are furnished,” real estate analyst Allison Bethell told us. A room without furniture leaves the buyer wondering if it’s unnecessary space. Plus, any imperfections will stand out. If you have an empty room, stage it as an office, crafts room, or guest bedroom. And if those dreams include buying your own home, you should keep an eye on the ever-changing tides of the housing market. Now, markets are like the weather: You can’t entirely predict how they will act, but you can get a sense of the forces that will push things in one direction or another.